Car product placements is a part of marketing, and every carmaker looks for a way to showcase the latest model. Although regular commercials are necessary, showing off cars in movies is one of the best ways to advertise your vehicle. You know for sure that people worldwide are going to see your product driven by a superhero, or if you are working for Aston Martin, driven by James Bond. However, not all people pay attention to the cars in movies, but there are some iconic vehicles that increased the popularities of the movies as well as some films which boosted sales of various models. It is not all fine and dandy as car product placement doesn’t always go the way you imagine. Sometimes, it is too obvious that it will cause a reaction you don’t want to see, whereas sometimes a particular car model is not suitable for the environment or the tone of the film. We present you some of the worst car product placements in movies. Let’s kick off this list with Marvel’s recent superhero movie Black Panther. The film has just come out, and it is too early to claim whether it will be beneficial for Lexus and the LC 500, but there was something that was off with this product placement. 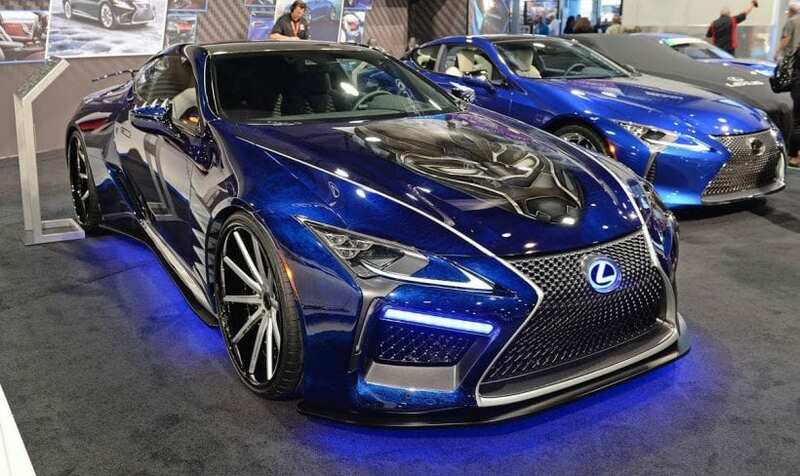 Nobody denies that the luxury sports coupe looks good, but too much screen time is devoted to showing the Lexus LC 500. 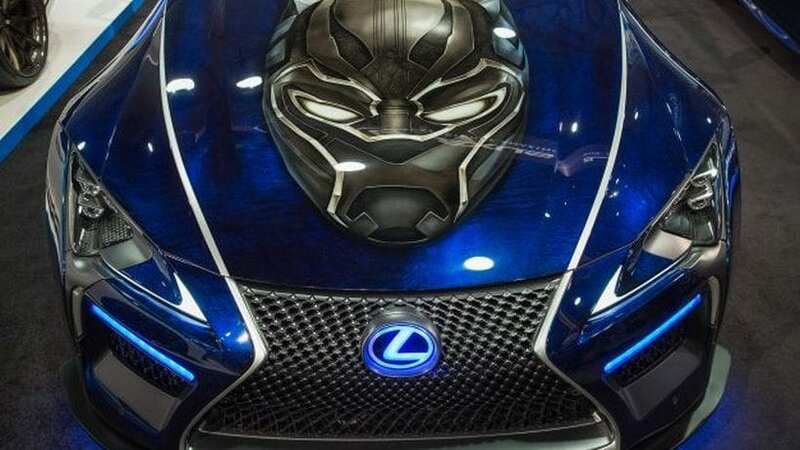 What is even more irritating is that there were some obvious close-ups of the Lexus badge and we are wondering – was that really necessary? Next time, don’t overdo it, though.